We at FLi are always on the look out for brands that have a great story to go along with an exceptional product range. One thing we were excited to learn about was the brands heritage. This brand is new to the UK, it is NOT new to the world of cycling, and for 2018 we're pleased that the brand is offering a graphics package that links to this long heritage. 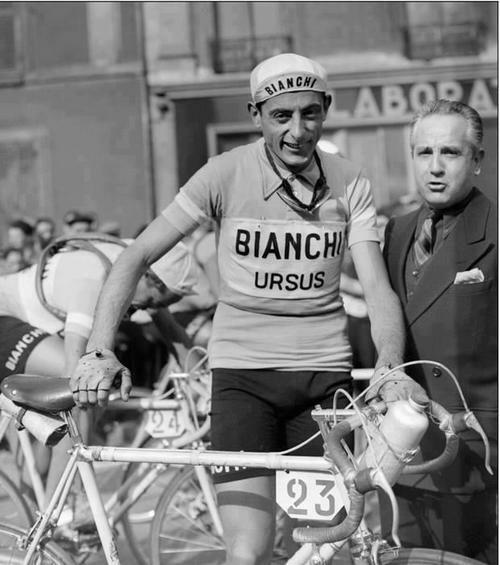 Those of you who have followed cycling for some time, will no doubt have heard of Fausto Coppi. If you've not heard of him, his Wikipedia page will give you some insight into just how important he was to post war cycling on the world stage. 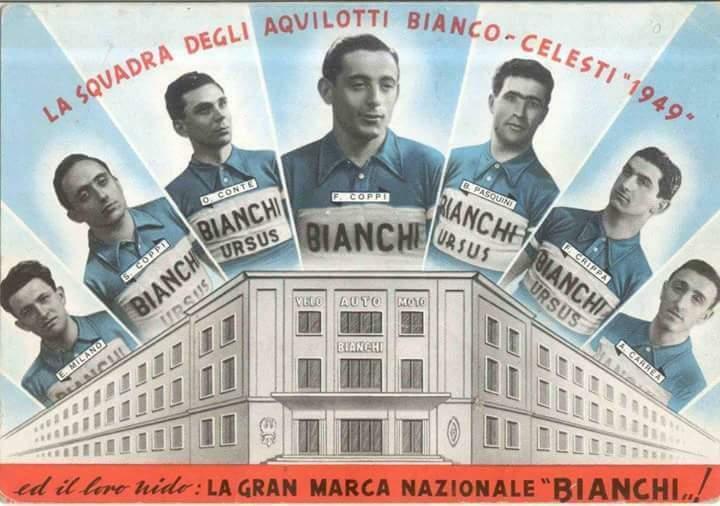 Here is an image that will hopefully say more than any words as to Ursus' history in Italian cycling. 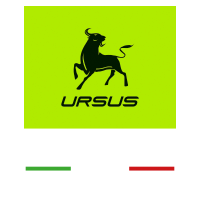 The Italian cycling brands are held in high esteem in the UK and we're very excited to be offering Ursus along side many of the more established brands over here. The long relationship with Bianchi is something Ursus are rightly proud of and its great that this year we're able to offer the Miura C and TS series wheels in the classic Bianchi celeste colourway. The wheels are available to order now from your local bike shop. 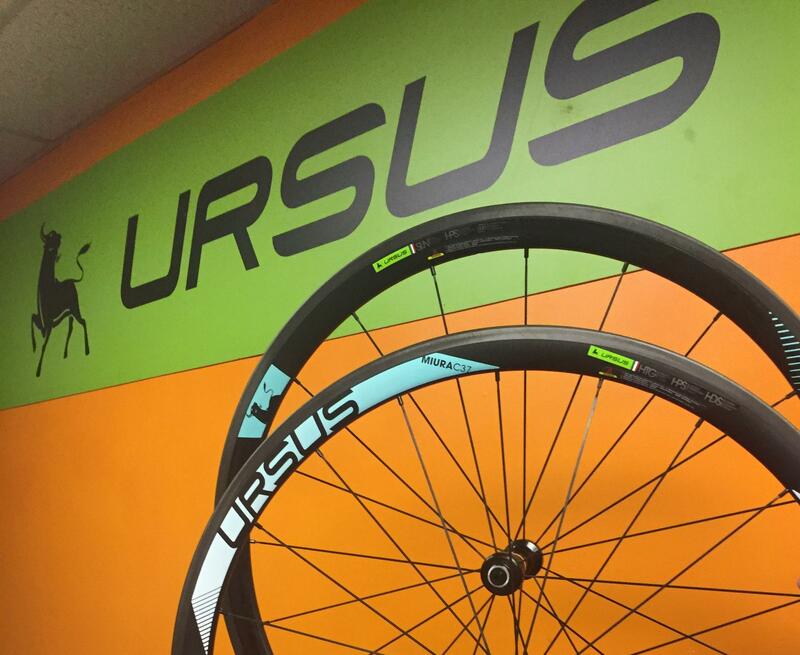 If you are interested in becoming a Ursus dealer, please contact us. If you are interested in becoming an Ursus brand ambassador please contact us .